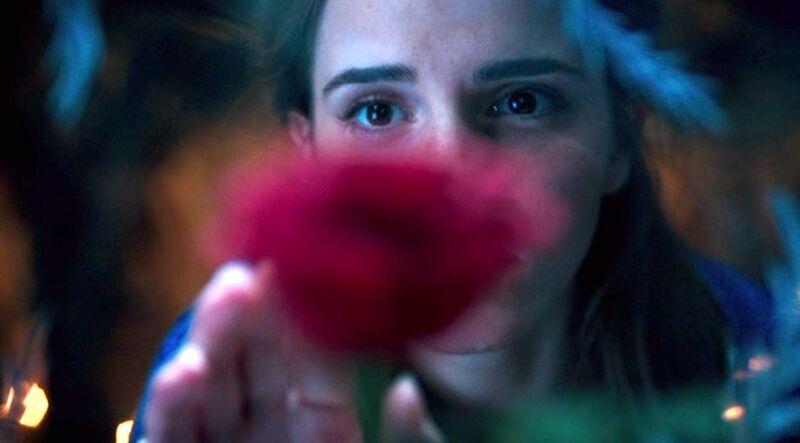 By this time, we're pretty sure you've already seen the new Beauty and the Beast remake in cinemas—and you've probably been as obsessed as we are to just dive in and find out everything we can about it. After watching it more than once, we discovered that the new live action film is still the “tale as old as time” that everyone came to love, but there are some delightful surprises that director Bill Condon provided for us in the new adaptation. Aside from the beautiful new music, what made the movie even more interesting were Bill Condon’s modern twists to the fairy tale that undeniably added more depth to the film. 1. Belle isn't just a bookworm, she's also an inventor. Emma Watson and Condon tweaked some things in order to make Belle a more proactive princess—and what better way to do that than by making her the inventor in the family instead of her father Maurice (Kevin Kline)? In this film, you’ll see Belle inventing some sort of washing machine, making her spend less time doing her chores and more time reading and teaching other young girls to read as well. 2. Maurice takes the role of an artist. Instead of being the “crazy old Maurice” that we’ve come to know in the animated film, Belle’s papa is an artist who creates and paints music boxes. "She's overprotected in a way, by her father, because she's lost her mother. So, we've made all these music boxes that represent different countries of the world, so she can see what she's missing," set director Katie Spencer shared to Entertainment Weekly. 3. Belle’s mysterious mother. We may not have gotten enough a backstory about Belle’s mother in the animated version, but this new adaptation provides us clear answers: Her mom died when she was a baby due to the bubonic plague that took over Paris during the time. 4. The reason behind Beast’s spoiled behavior. This new adaptation tries to explain how the prince became so unkind. His mother died of an unnamed illness when he was just a little boy, leaving him to be raised by his brutish father who eventually made his son grow into a cruel monster himself. 5. New additions to Beast’s crew. 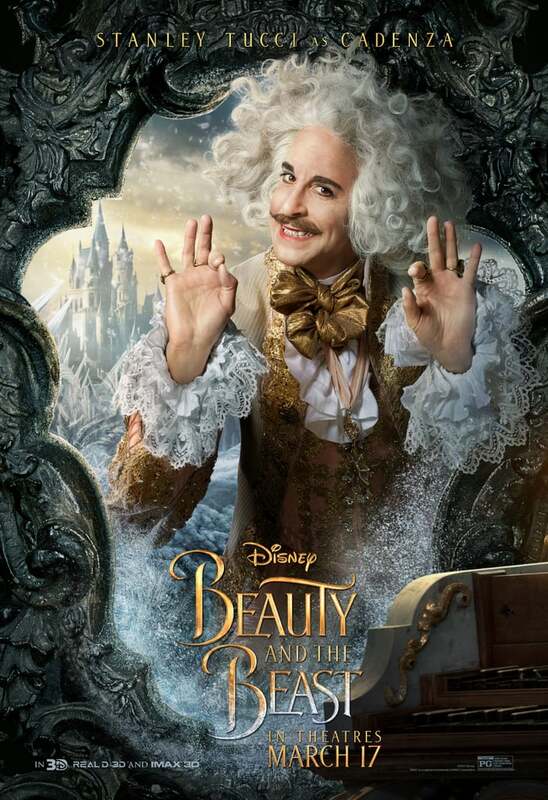 As if Lumiere and Cogsworth weren’t amusing enough, the new adaptation introduces new characters such as Maestro Cadenza, a musician who is transformed into a large and ornate harpsichord and his wife, Mademe Garderobe, who is turned into a wardrobe located in Belle’s room. These amusing characters definitely make the movie even more entertaining! 6. Gaston becomes more cruel than ever. Live action Gaston is just as cruel as he is narcissistic, if not more so. He leaves a major character for dead in the woods, and you’ll surely find yourself passionately abhorring this character just the way we did! 7. The Enchantress plays an actual role. In the original film, the enchantress was featured cursing the prince for not giving her shelter, but the enchantress is much more present in the new film as she subtly lingers in the background and appears several times in major scenes. 8. Beast also becomes a bookworm. Although Beast was originally portrayed as someone who’s shy and slow to read, the Beast in the live action film is a bookworm who excitedly shares the books he has read with Belle. In fact, they even bonded over Shakespeare as he mocked Belle’s love for reading romances like Romeo and Juliet. 9. Beast belts out a ballad. Discovering how Beast felt after he set Belle free to return to his father wasn’t essential to the plot, but we can’t deny that seeing his raw emotion while listening to him express it through a ballad makes the timeless tale feel even more complete! Plus, Dan Stevens totally nailed it! 10. The castle crumbles every time a petal falls. 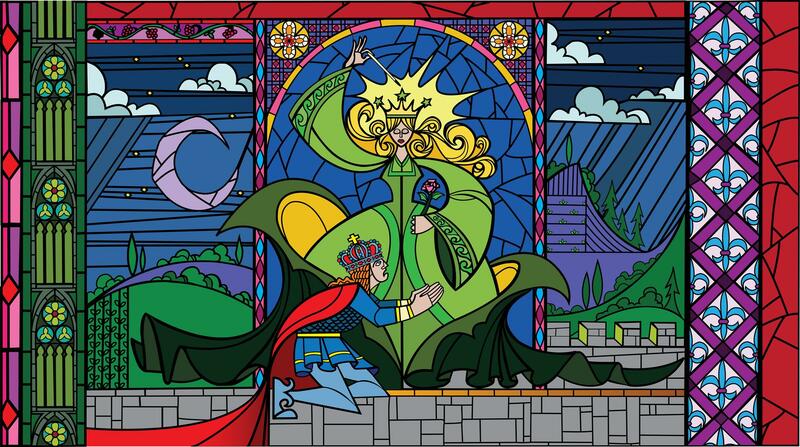 The enchanted rose spells doom for the Beast as it also brings about destruction of his beloved castle. This new twist played a precarious role in the final scene between Beast and Gaston on the castle’s rooftop as it leads to Gaston’s demise. What do you think of these changes? 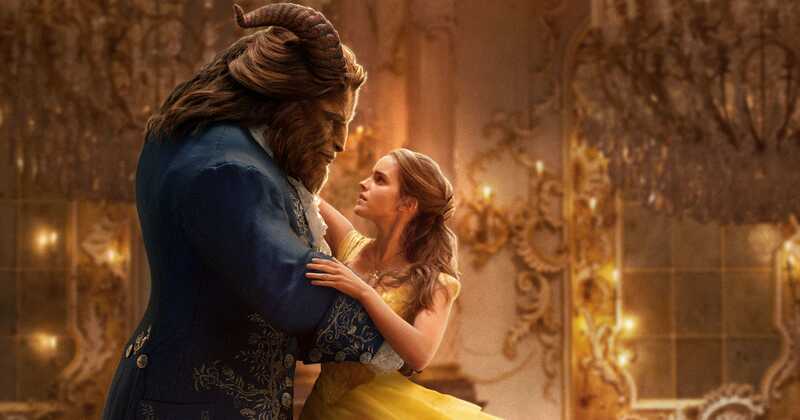 We're huge fans of these magical additions in Beauty and the Beast and oh-so-satisfied with the live adaptation remake! Did you notice anything else that we didn't? Share them with us in the comments below!